For optimal operation, toll highways require a fast and efficient traffic management system. In addition, this sector requires a high level of safety, reliability, robustness and low maintenance. 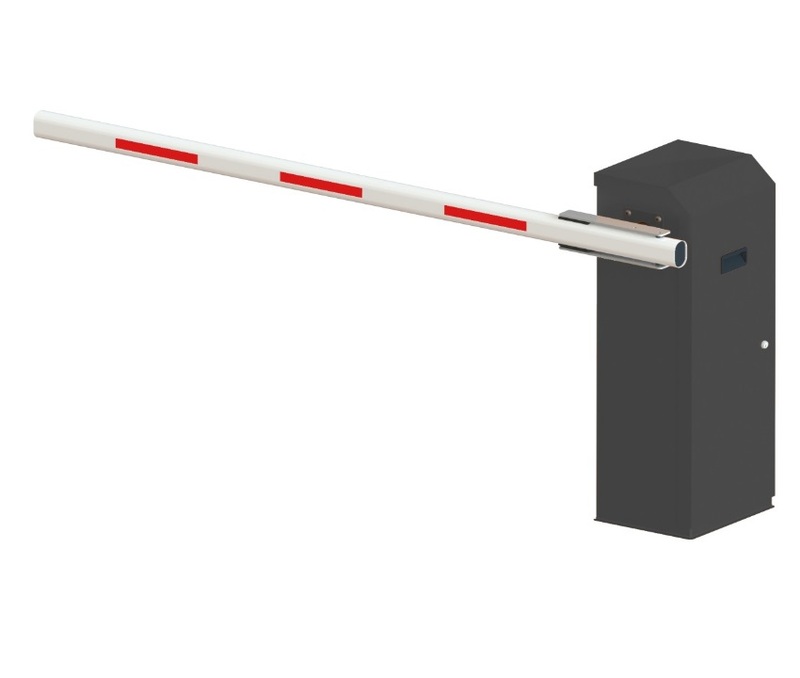 Automatic Systems TollPlus 261 barrier meets these needs whilst offering flexibility, a compact footprint and a wide range of booms.